Just... just let Asian people have things too. 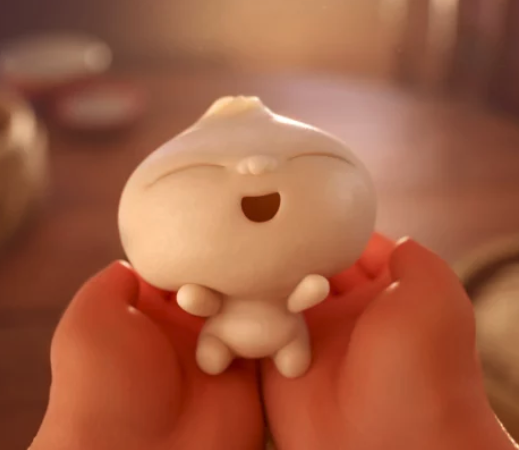 If you've watched Incredibles 2, then you've seen Pixar's newest short, Bao, that plays before the film. 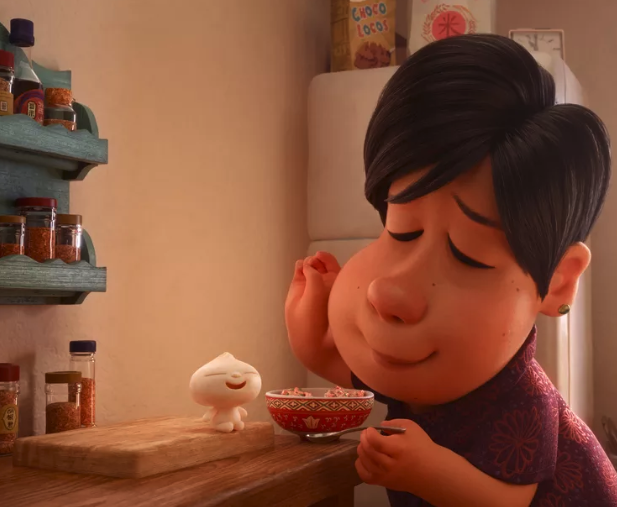 It's the charming tale of a lonely Chinese-Canadian mother who finds a second chance at being a parent when a dumpling comes to life. While the story sounds sweet, it was the ending that threw viewers off. Basically, SPOILER ALERT, the mother eats the dumpling during an argument when it tries to leave home. For Asian audiences, the eight-minute short was reflective of their own strained relationships with their parents while growing up. 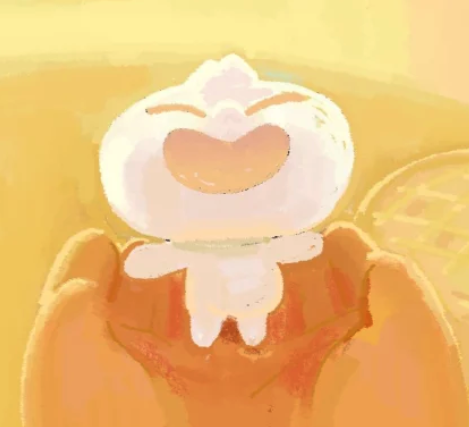 Director Domme Shi explained that the inspiration for Bao came from her own upbringing. "Growing up I was that overprotected little dumpling for my Chinese mom," she told My Statesman. "I was always so frustrated about being so coddled and overprotected and smothered by my mom. I never really understood why she did it." And well, as for everyone else? They just didn't get it. Many POC pointed out how confusing it was that white people were struggling with grasping the concept of a metaphor. Which just worked to highlight the issues with and impacts of underrepresentation of Asian culture on the big screen. 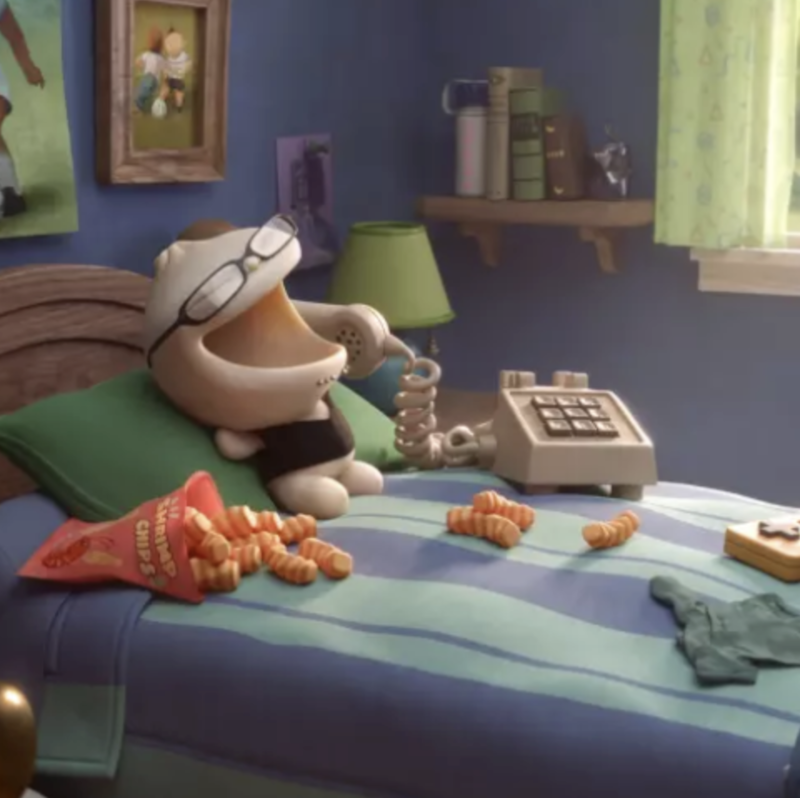 @its_willyu @steven_lebron This Pixar short spoke to me and my family. Very touching. Not sorry if it forced folks to recognize that other cultural nuance exists aside from their own. The Asian viewers who watched the short then went on to explain the significance of having something like Bao out there. So, just like my Asian brothers and sisters out there, I'd just like to say: thanks, Pixar.